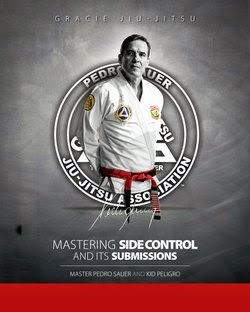 Kid Peligro Seminars in LA (El Segundo) and Savannah, Georgia! After a very successful seminar series in Mississippi, Kid Peligro hits the road once again. 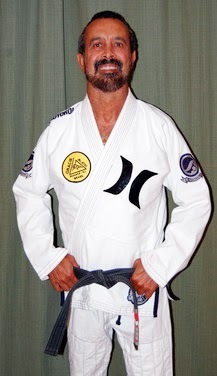 Peligro will be at his friend's Andreh Anderson and Vladimir Matyushenko's VMat Academy on Saturday, July 17, 2010 from 1:00PM to 4:00 PM. 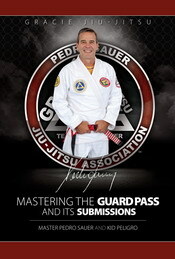 Peligro is a 3rd Degree Black Belt under Royler Gracie. Back in Savannah, GA Again!